The company has two divisions handling Township Development and Niche Projects respectively. It also has a hospitality division that operates Suasana Suites serviced apartments, a construction division under UMLand Builders Sdn Bhd, and an F&B division under UMLand Lifestyle Sdn Bhd. UMLand’s Township division manages five townships namely: Bandar Seri Alam (Iskandar Malaysia), Taman Seri Austin (Iskandar Malaysia), Bandar Seri Putra (Bangi, Selangor) Mahkota Hills (Semenyih, Selangor) and the upcoming world–class integrated biotech park in Pasir Gudang, Iskandar Halal Park, a joint venture initiative with Perbadanan Islam Johor Holdings (PIJH), a Johor state government arm. UMLand’s Suasana Iskandar Malaysia is the iconic residential development which comprises of a 35- storey serviced apartment tower, the very first Amari hotel in Malaysia , managed by ONYX Hospitality Group, and is complemented by Zenith Lifestyle Centre, a two-level international and specialty dining , avantgarde entertainment, premium wellness right in the middle of Johor Bahru City Centre. Medini Lakeside in Medini Iskandar Malaysia is an integrated development comprising UMCity (a mixed-use commercial development) and Viridea Lakeside (a green residential development). 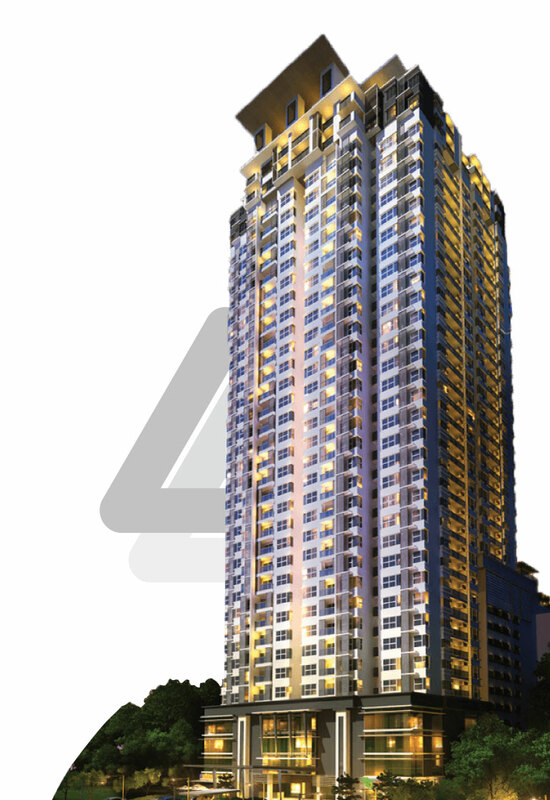 Meanwhile in the heart of Kuala Lumpur, Star Residences is a joint venture initiative with Symphony Life Berhad to develop an upmarket serviced residences in the center of KL City. Incorporated in the 4th quarter of 2017, UML Lifestyle Sdn Bhd is the Food & Beverage (F&B) arm of UMLand Bhd. The subsidiary provides its support and oversees the operations of its companies – Avenue Ambience Sdn Bhd and Jjang Restaurant Sdn Bhd. UML Lifestyle Sdn Bhd is the appointed Master Franchisee for BreadTalk & Toast Box Malaysia following the joint venture with Bread Talk Pte Ltd, a Singaporean multinational food and beverage corporation. The company has two divisions handling Township Development and Niche Projects respectively. It also has a hospitality division that operates Suasana Suites serviced apartments, a construction division under UMLand Builders Sdn Bhd, and an F&B division under UMLand Lifestyle. To be the trusted organization of choice in the region for innovative products and services that create value for our stakeholders. Delight our customers by delivering superior innovative and lifestyle products and services. Strive for win-win partnership with our partners, suppliers and contractors. Provide an inspiring, rewarding and growth opportunities for our employees. Drive sustainable financial returns on our investment. Be a proactive and responsible member of our community.